…how to get the tool to work for you. That is Social Media Strategy in a nut-shell. Social Media has come of age over last decade. It is probably handfuls who are not on Facebook, or Linkedin, or Twitter. Other social media platforms like Go2Crowd and Quora are fast catching up… but that is a topic for another day. Given the mass appeal generated by Social Media Platforms, businesses realize the impact it could have on their business. We are already seeing several success stories on how people are making big money using social media. For kicks…. There there, hold your horses. Don’t let the big bucks blind you. It is their Social Media Strategy that actually made things work for them. This phase is what defines your entire social media engagement, and could possibly take weeks / months to come to a definite objective. 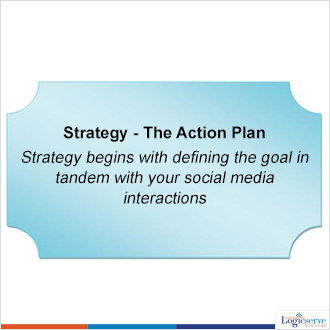 Each goal is referred to as “Social Media Campaign”. The response to these two questions will pretty much define your goal. However, feel free to improvise. No one knows your business than you. The best thing with Social media is, you get to be at many places at the same time, without leaving the comfort of your chair. 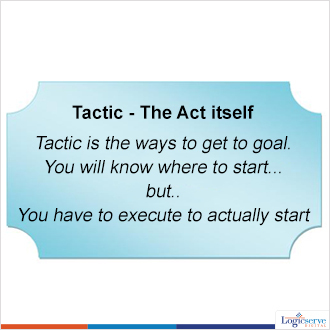 Coming up with a set of tactics will only get you to the start-line. It is your (team’s) diligence to stick to executing the tactics that will define the success of your social media campaign. 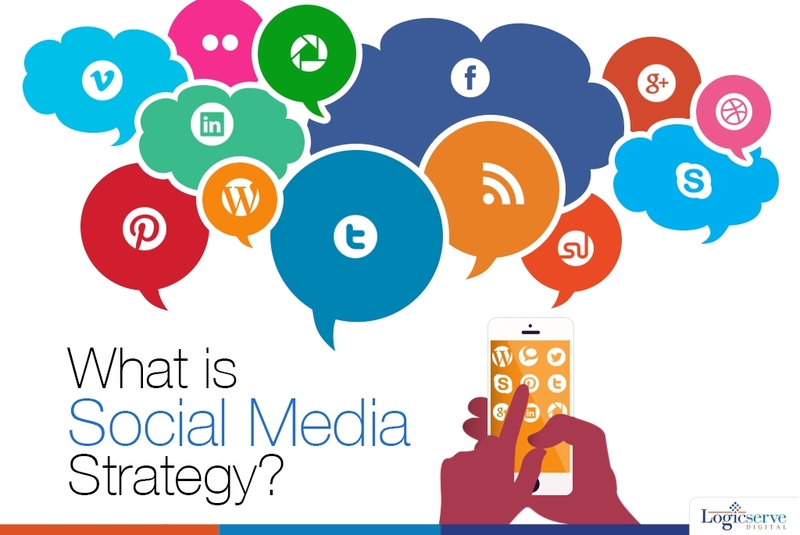 Get your facts on these two questions; you are good to devise your very own social media strategy. Categorize your social media followers into categories. Drive your campaign to only those to whom it might matter. Indiscriminate dumping of campaign material is not just bad tactic, worse still; you could end up being branded as spam by rest of the followers. Every Social media analysis report has established that, the success of a campaign comes down to two major factors. The customer, and his preferred social media platform .ie Customer makes a purchase after getting to your about your product somewhere / somehow. So, your social media strategy should be tailored around these two facets to ensure maximum reach and conversion. A Good copywriter should be able to come up with intriguing teasers that will pique your network’s interest. A Good Social Media Coordinator sees to that the teasers reach the right kind of network on time. Should you find someone who can do both, consider yourself supremely blessed.